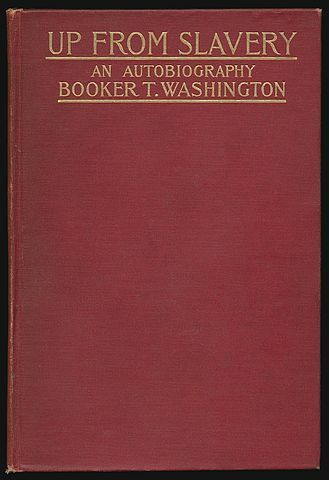 Up from Slavery (1901) is Washington's personal narrative about his experiences as a slave-child and the generosity of teachers and philanthropists who educated African Americans and Native Americans, from whom he was inspired to dedicate his life doing the same for others. Visit American History and the African American Library for other important historical documents and figures which helped shape America. Return to the Booker T. Washington library.